The three banks of Vietnam International, Asia Commercial and Saigon-Hanoi have approved a loan for PetroVietnam Exploration Production Corp. (PVEP) to develop and exploit the Ca Ngu Vang (Golden Tuna) oilfield, located in southern Ba Ria-Vung Tau Province. PVEP will receive a 5-year, US$51 million loan from the banks. 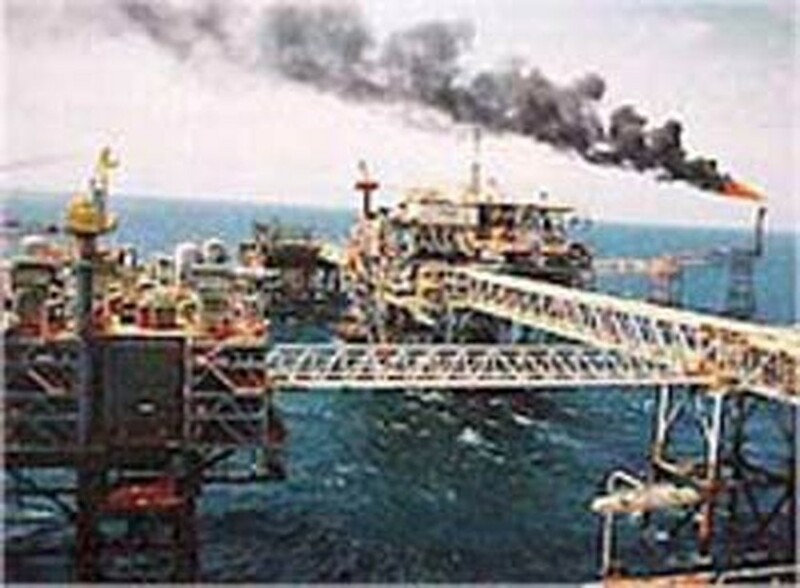 The oilfield, situated in the Cuu Long Basin on the continental shelf off Ba Ria-Vung Tau, was discovered in October 2002. Six years later, the oilfield was officially operational. It is estimated that the oilfield produces 10,000-20,000 barrels of oil daily and 25-50 million cubic meters of natural gas. Ca Ngu Vang is being jointly exploited by PVEP, which has a 50 percent stake, and British oil explorer Soco International Plc. with Thailand's PTTEP, both of whom hold a 25 percent share. The oilfield is expected to be operational for approximately 20 more years. Output from the Ca Ngu Vang Field is transported via a 25-kilometer (16-mile) sub-sea pipeline system to the facilities nearby Bach Ho field . Crude oil is stored in a floating storage and offloading vessel, and then transported to oil refineries. Wet gas, meanwhile, is separated offshore and transported to an onshore gas facility for further distribution to meet domestic demand of natural gas, liquefied petroleum gas and condensate.